For parents who want their child to be prepared for the 21st century workforce, participating in a 4-H judging team may be the answer. 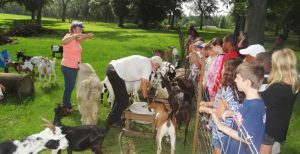 Several universities have recently published studies on the impacts 4-H judging teams have had on workforce readiness. The University of Georgia surveyed over 1,300 4-H alumni who reported that judging programs helped them develop confidence and communication and decision making skills (McCann & McCann 1992). 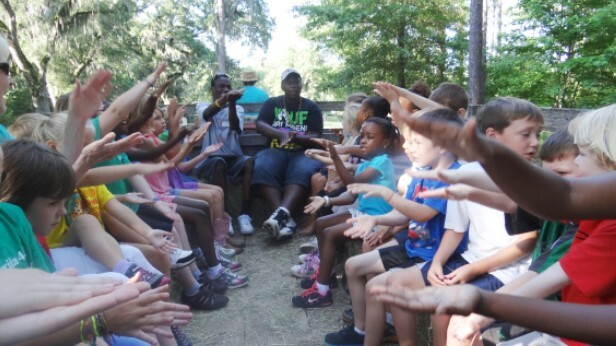 A 2005 University of Idaho study found that 97% of alumni indicated that their 4-H judging experience positively influenced their personal success as adults (Nash & Sant, 2005). Similar results were found in studies conducted by Rutgers and the University of Missouri. The life skills attained through judging programs are not only sought-after by employers but are applicable to most professions. 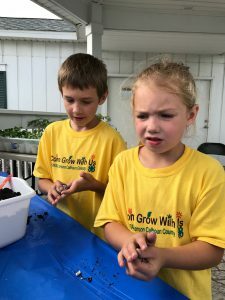 In addition, these skills are not always taught in school or on the sports field but are intentionally integrated into the 4-H positive youth development program. 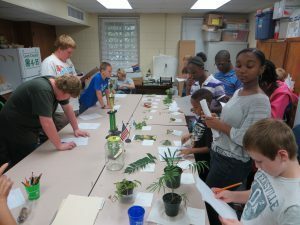 Leon County Master Gardeners help youth practice for the Horticulture Judging Contest. poultry, land/soils, meats, horticulture, consumer choices, horse, dairy goat and marine ecology. Mastering the subject matter content is only one aspect of the program. Youth work as a team to correctly identify animals, plants, or parts. 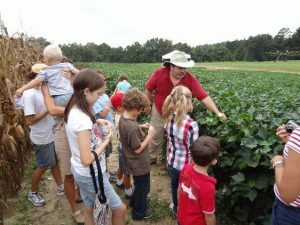 They also have to learn to make close observations and think on their feet to evaluate the quality of an animal, plant, or product. They master communication and presentation skills by defending their choices in front of a judge (this is called giving oral reasons). The real goal of these programs is to help youth develop confidence, communication and decision making skills that will help them be successful adults in work and personal life later on. 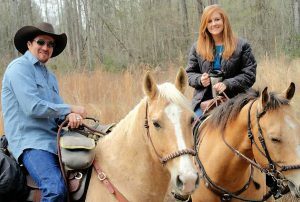 Over the next couple of weeks, we will feature different judging opportunities that will be available this fall at the North Florida Fair. This week, our feature is on the 4-H Horticulture Judging Program. Do you know the difference between opposite, alternate, whorled and palmate leaves? Can you tell the difference between poison ivy and Virginia creeper? Do you know what to look for when purchasing shrubs for your landscape? 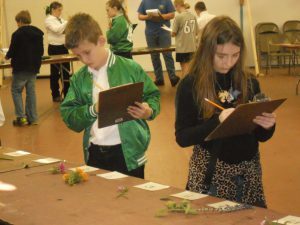 Youth involved in the 4-H Horticulture judging team do! Horticulture judging is a great way to learn how to correctly identify plants and learn about Florida’s horticulture industry, which is ranked second in the nation and is a billion dollar industry for our state! 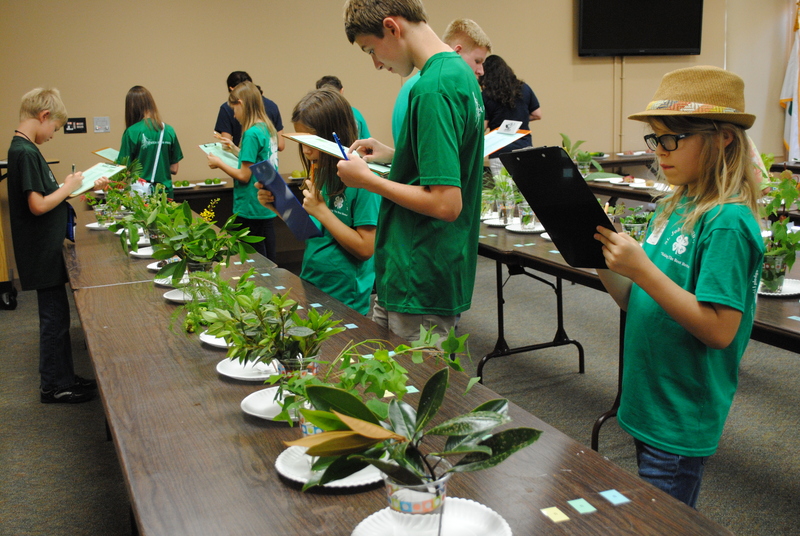 If you have a passion for plants or the horticulture industry, consider coaching or participating in a 4-H horticultural judging team. 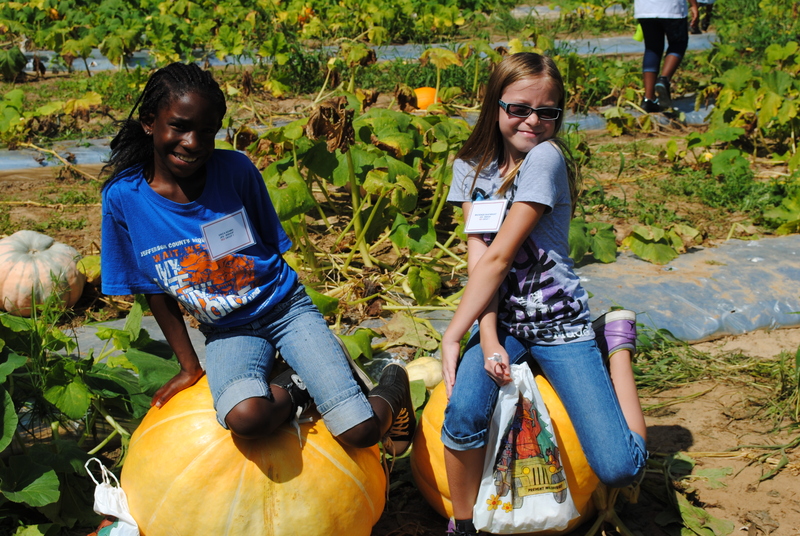 Together, let’s grow 4-H to help the next generation develop 21st century workforce skills for Florida! 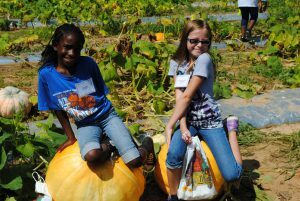 Contact your local UF IFAS County Extension Office to sign up as a volunteer or member, or visit http://florida4h.org. Next week, we will feature our consumer choices judging contest. McCann, J. S., & McCann, M. A. (1992). 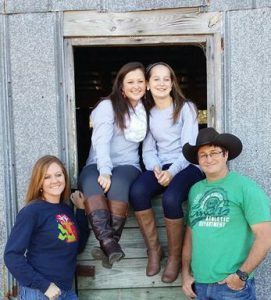 Judging team members’ reflection on the value of livestock, horse, meats, and wool judging programs. The Professional Animal Scientist, 8, 7–13. 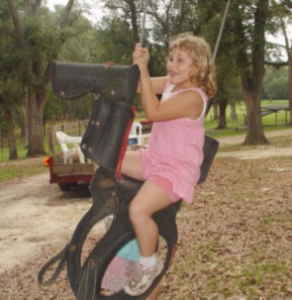 Sheppard, L. (2005). Where would I be without 4-H? Missouri Ruralist, October 2005.